Hartmut Sandner welcomed delegates to our workshop. He noted that nine countries and sixteen organizations and institutions were represented at the workshop from the North (Great Britain and Finland), the West (France and Germany), the South (Qatar, Australia) and the East (China and Japan). 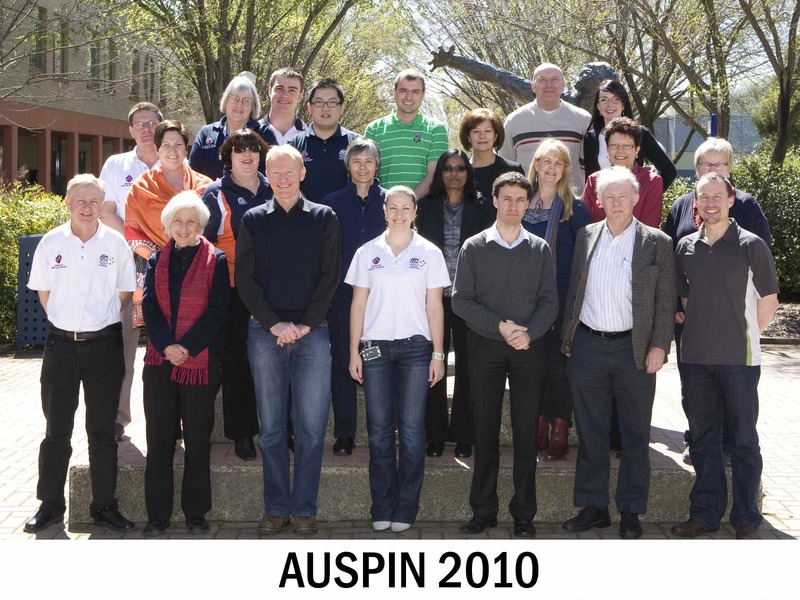 This Leipzig Workshop is an outcome of discussions started in Canberra 2009 that aimed to develop international exchange. Hartmut noted that the focus of the Workshop will be “on practical solutions in the different centres and countries which reflect the actual state of our field of activity”. The Workshop will conclude with a design of “an organizational framework for our activities that reflects our interests and our capacity”. The Deputy Director of the Institut fur Angewandte Trainingswissenschaft (IAT), Dr Jurgen Wick, opened the program officially with a presentation about IAT’s work and the role Information Kommunikation Sport plays in this work. Chikara Miyaji (JISS Tokyo) presented the first talk of the workshop. His topic was ‘The success story of the JISS Video Monitoring Archives SMART’. Chikara shared the evolution of the SMART system and discussed its use in judo and synchronized swimming. He reported the use twin cameras in synchronized swimming to present above and below water behaviour. He noted too the use of Microsoft’s Smooth Streaming to share video and its advantages (a quick Seek Response; dynamic changes of bit rate; and the use of http download). Chikara demonstrated the web-based system (SMART 1.5) and showed its relational database functionality. 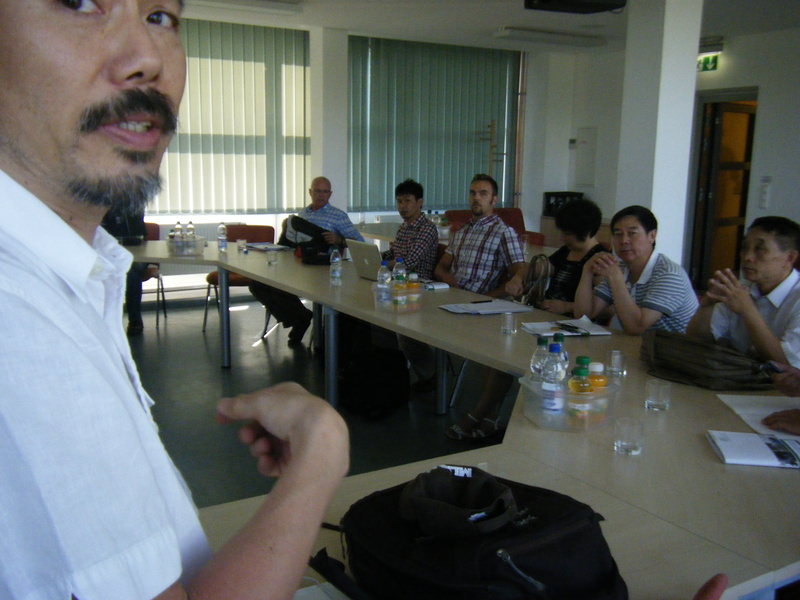 He reported developments of collaborative work on this system with the Hong Kong Institute of Sport. Chikara then discussed the emergence of SMART 2.0. This system will provide: new browsing capabilities; server support; and new ways to synchronise video with a web page. This version will become Open Source and provide the base structure of web applications. 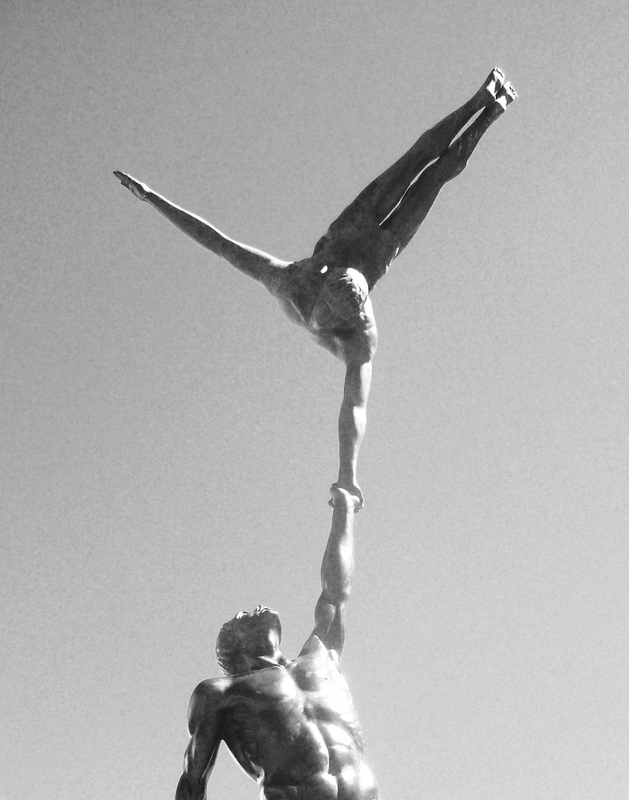 Collaboration may develop analysis tools; tactical tools; and educational tools. Chikara considered the possibilities of developing an open access archive that could be stored for 20+ years and wondered who will create this archive (Institutes, International Federations, Volunteers, Google?). 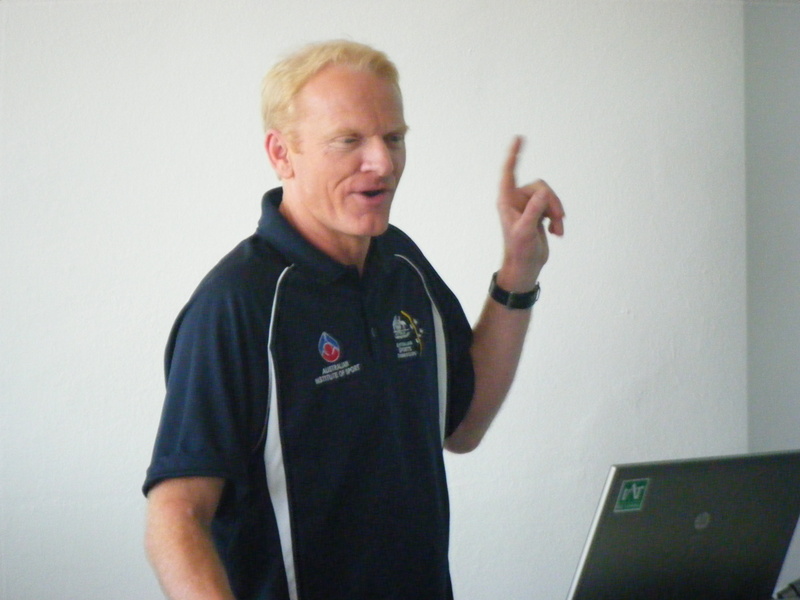 Gavin Reynolds (Australian Institute of Sport, Canberra) was the second presenter of the morning. 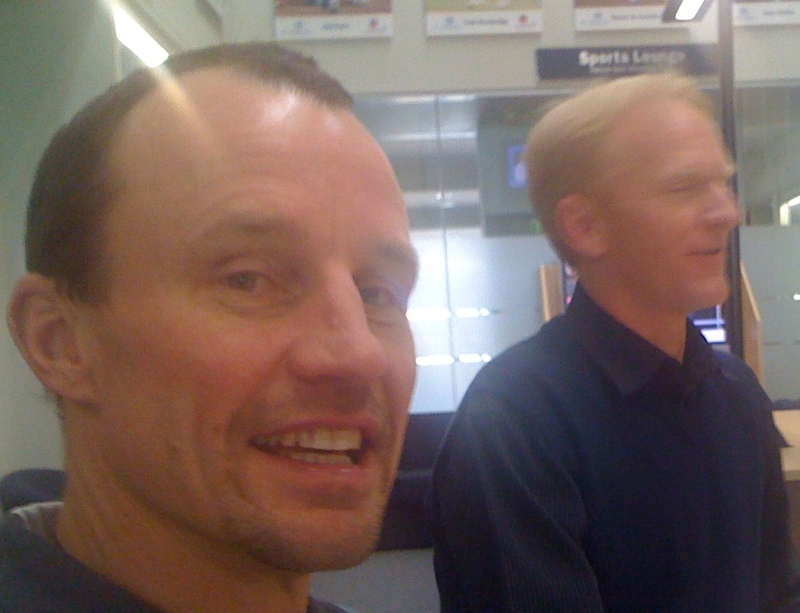 His talk was titled Olympic broadcasting material for the purpose of performance analysis and performance enhancement. Gavin discussed an IASI initiative to make an explicit agreement to use broadcast material for the benefit of all sports. His presentation is attached here. Gavin noted the importance of working at a strategic, policy level to secure an agreement in principle to use broadcast material. He outlined 9 Steps in this process.